Rob Lennard is a well-loved speaker and musician who brings history to life through both his presentations and his books. 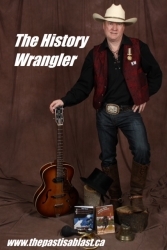 “The History Wrangler” is currently working on the third book in his Amazing Time Travel series for children. 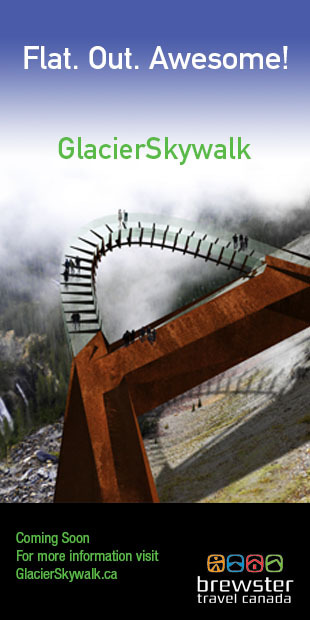 He “ropes” readers into learning about Alberta’s past with exciting stories about teenage twins and their sidekicks who travel back in time. Children love the award-winning books, and one school even purchased a class set to be used as part of its curriculum. Readers will learn about the birth of the province of Edmonton, the first Calgary Stampede, Calgary’s aboriginal heritage, and more. The next book takes place during the two World Wars.